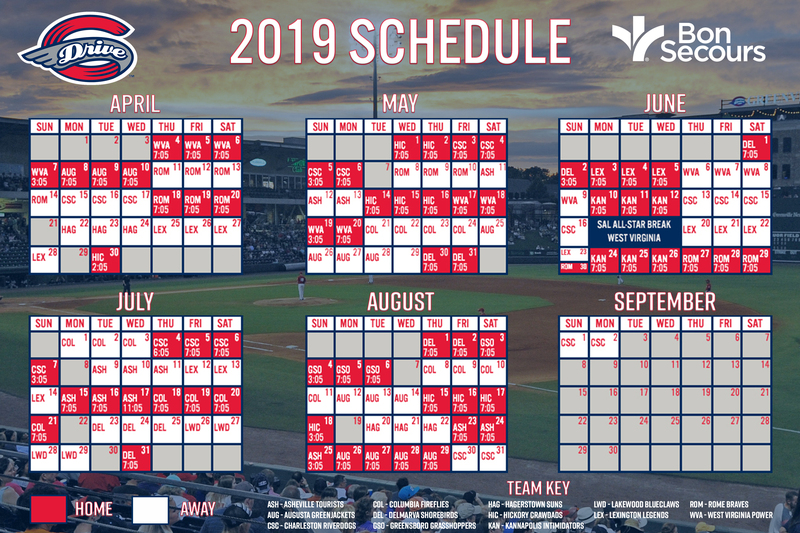 The Greenville Drive return home for their latest homestand at Fluor Field on Friday night with a 7:05 PM first pitch against the Charleston RiverDogs, an affiliate of the New York Yankees. 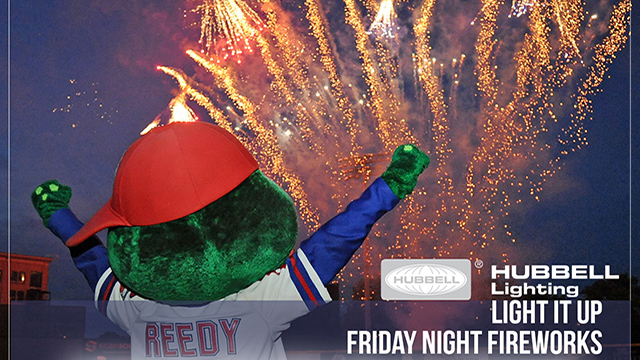 Following the renewal of the Battle of the Palmetto State presented by Spinx, be sure to stick around for the Hubbell Lighting "Light it Up" Friday Night Fireworks, featuring all your favorite songs from the King of Pop, Michael Jackson! Throughout the evening, the Drive will also be celebrating Greenville County Schools Employee Appreciation Night in celebration of another great school year. All employees and teachers of the year will be recognized for their efforts in shaping the lives of children in the Upstate on a daily basis. Purchase tickets for Friday's game at the Main Street Box Office, by calling (864) 240-4528 or by CLICKING HERE.